As an additive to increase water holding in other substrates. Deep on the West Coast of New Zealand’s South Island, water flows from the spectacular Southern Alps feeding the natural habitat of Sphagnum moss. 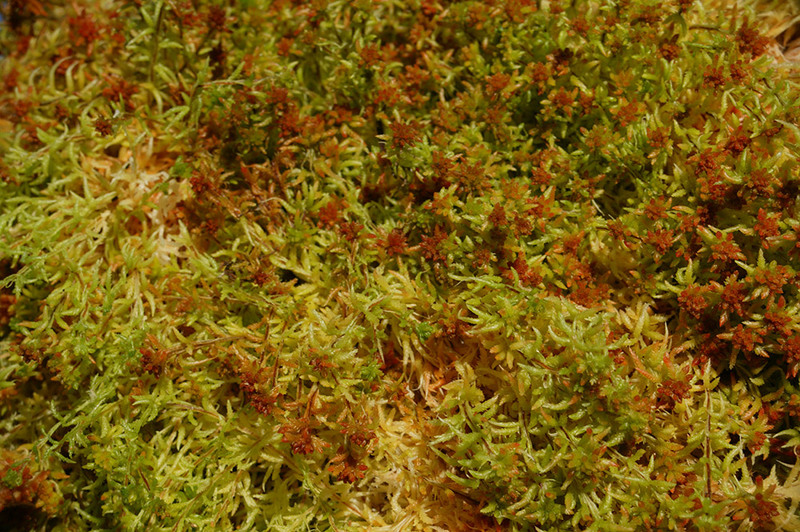 From this pristine environment we harvest Sphagnum cristatum and Sphagnum subnitens to produce Spagmoss. 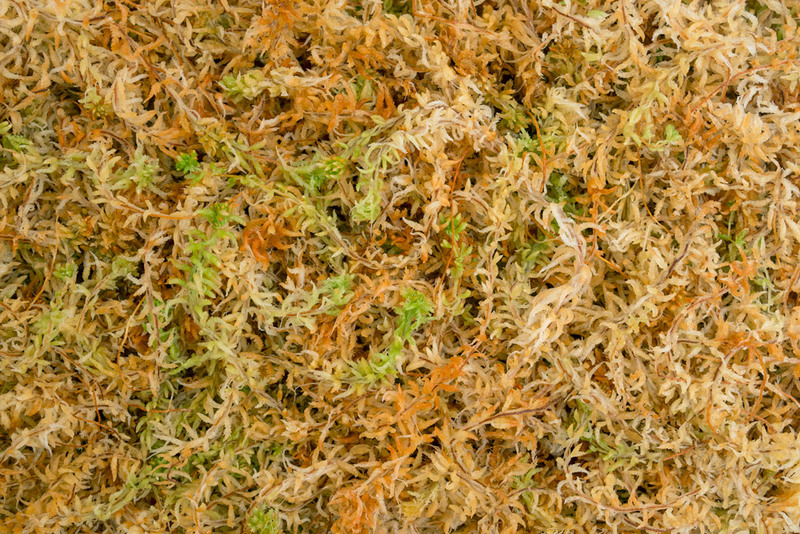 The natural beneficial properties of New Zealand sphagnum are enhanced by our exceptional production processes. 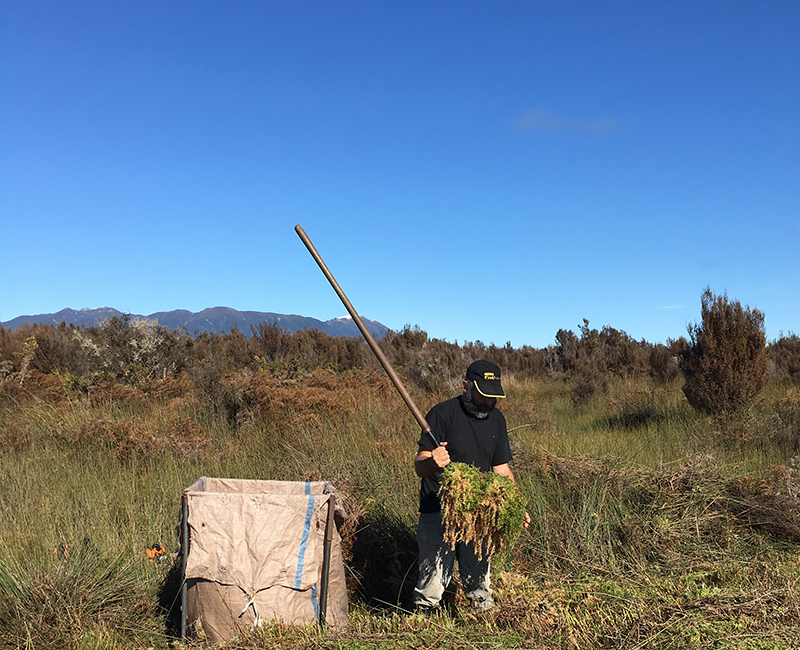 The labour intensive process begins when the moss is hand picked from swamps which are dedicated to the farming of Sphagnum moss. 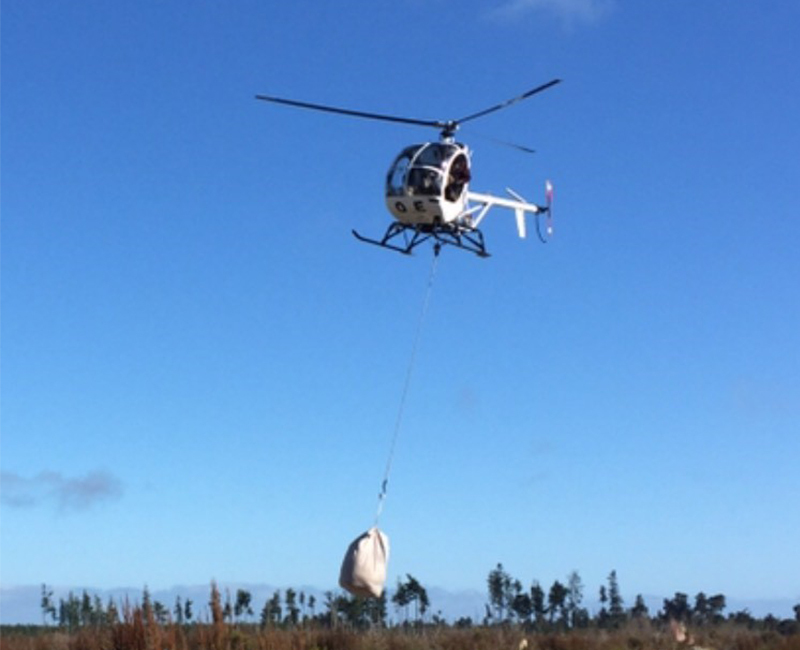 After being extracted from the swamp by helicopter it is transported to Coastpak where the second phase of the processing begins. 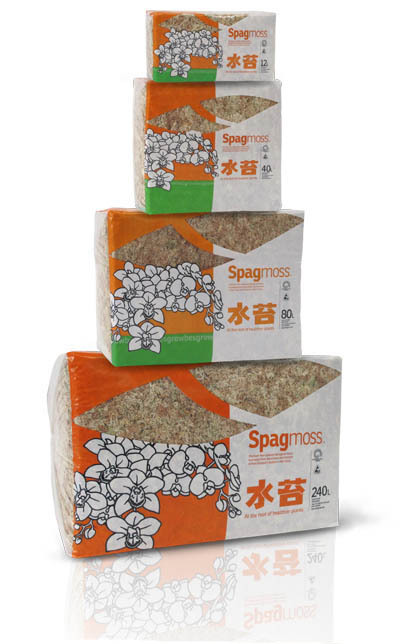 To ensure Besgrow provide you with only the highest Spagmoss products we have long-established quality control procedures in place. 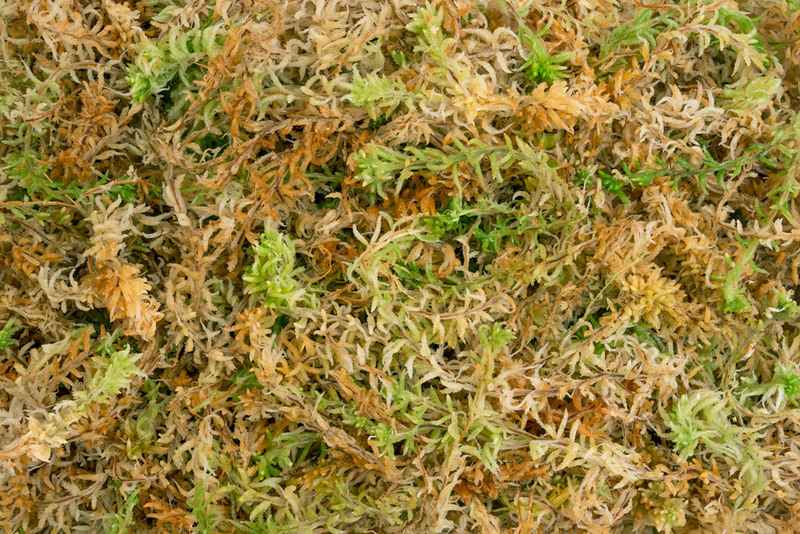 Throughout production Sphagnum moss is monitored to ensure the product meets our quality standards. 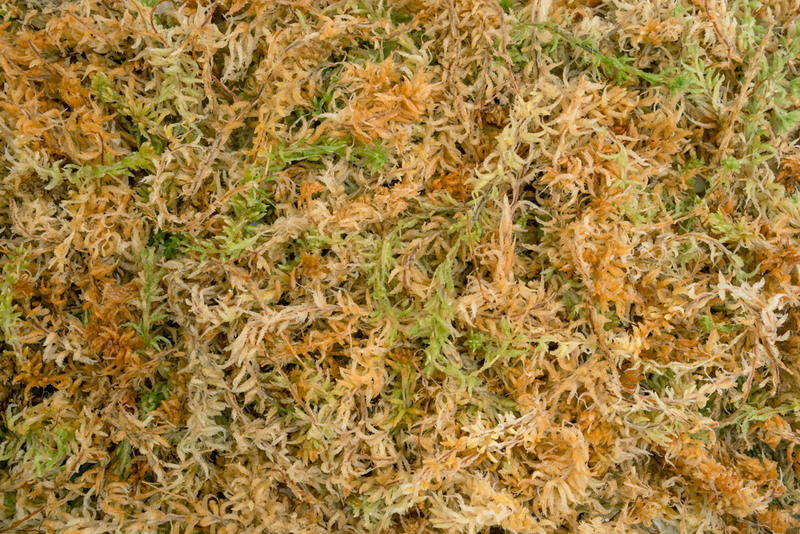 As Besgrow Spagmoss products are harvested from carefully managed, sustainable swamps you can be confident that Besgrow products will always be available to you. 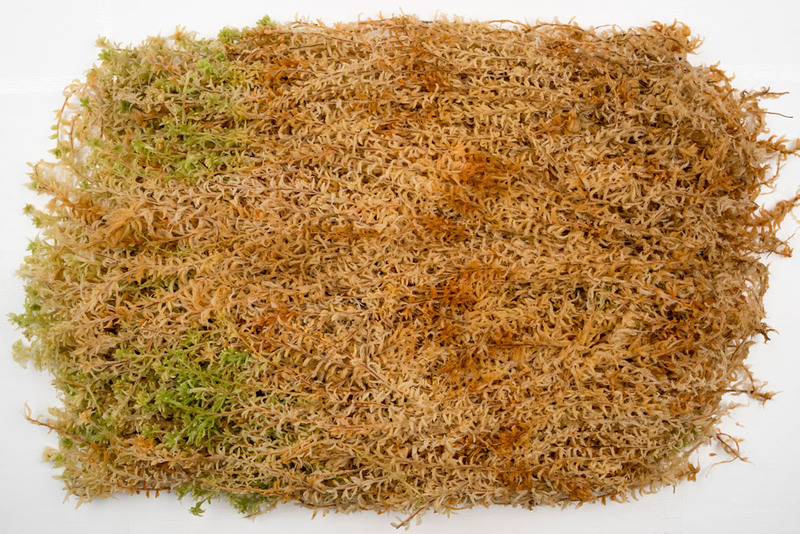 Besgrow Spagmoss is naturally air dried to preserve the optimal quality of the moss. 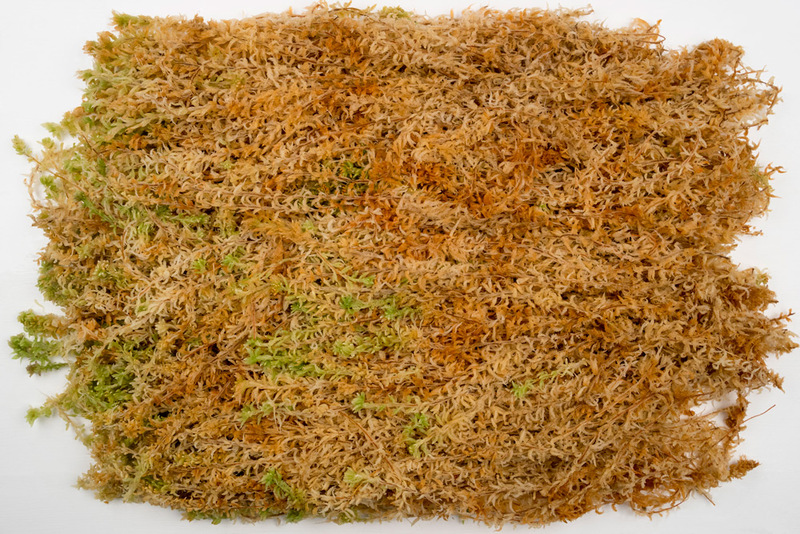 Spagmoss passes through a series of cleaning techniques, both mechanical and manual, where contamination is removed. 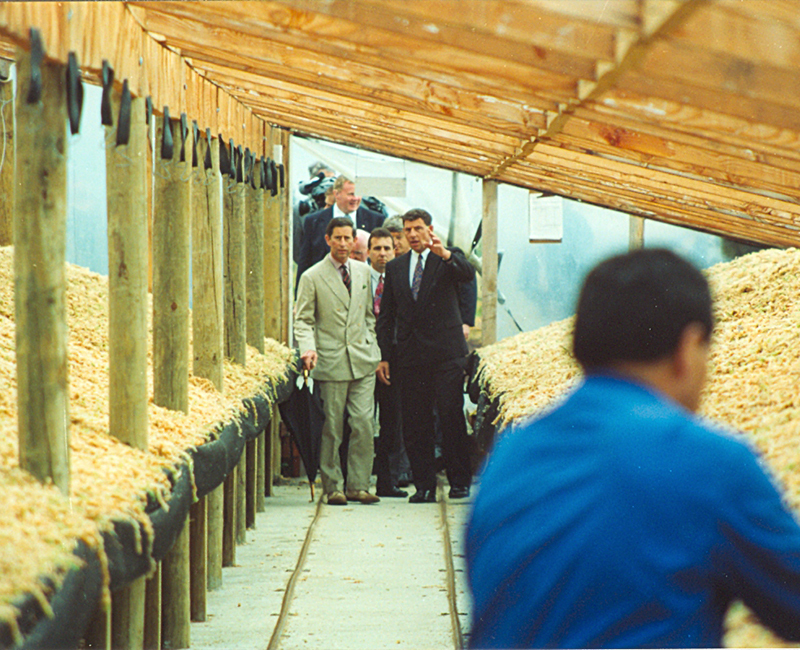 Cleaned moss is packed into various sizes to be shipped worldwide. Commercial grade, S. cristatum, length of 175mm for 70% of the product. Light browns, creams and light green colours with some green tips. 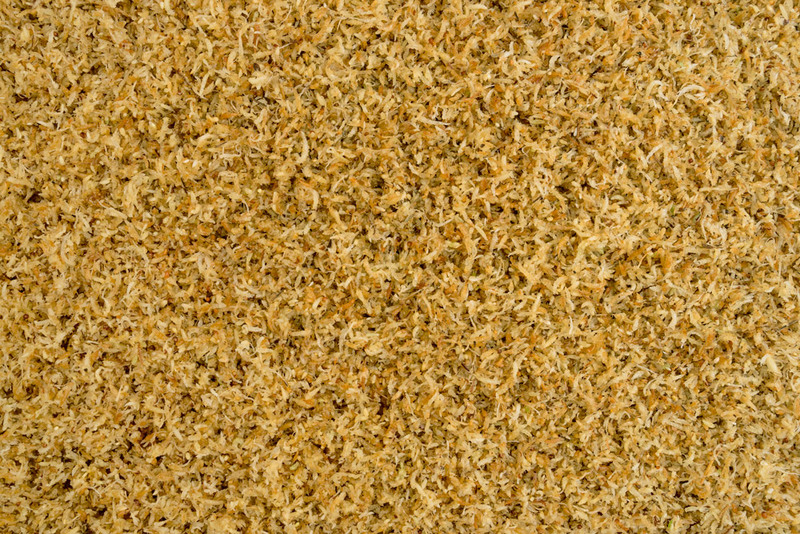 Commercial grade, S. cristatum, length of at least 150mm for 50% of the product. Light browns/cream colour with some green tips. Commercial and standard retail, S. cristatum, length of 100mm for 70% of the product colour light brown/cream some green tips. Retail, blend of S. cristatum and S. subnitens length of 100mm for 80% of the product browns/creams/pinks. Premium commercial grade, S. cristatum; easy for root wrapping with length of 400mm+. Light browns, creams and light green colours with some green tips. Commercial grade, S. cristatum; easy for root wrapping with length of 300mm+. Light browns, creams and light green colours with some green tips. Blend of S. cristatum and S. subnitens petals used for increased water holding ability. Petalss are most commonly used in mixes when a higher WHC is required. Besgrow Fresh Moss is popular choice for growing carnivorous plants as it may continue to grow in the right conditions. 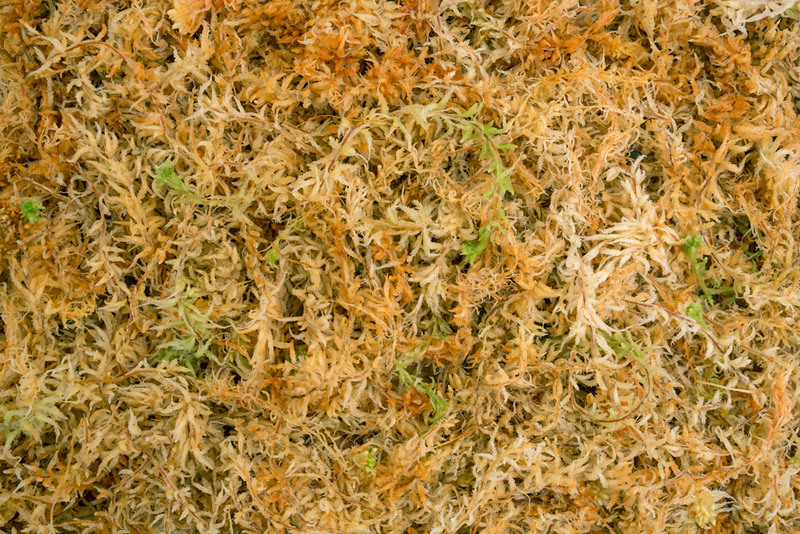 Besgrow Fresh Moss is carefully harvested, moderately cleaned and then packed ensuring the Fresh Moss is ready to use straight out of the bag.